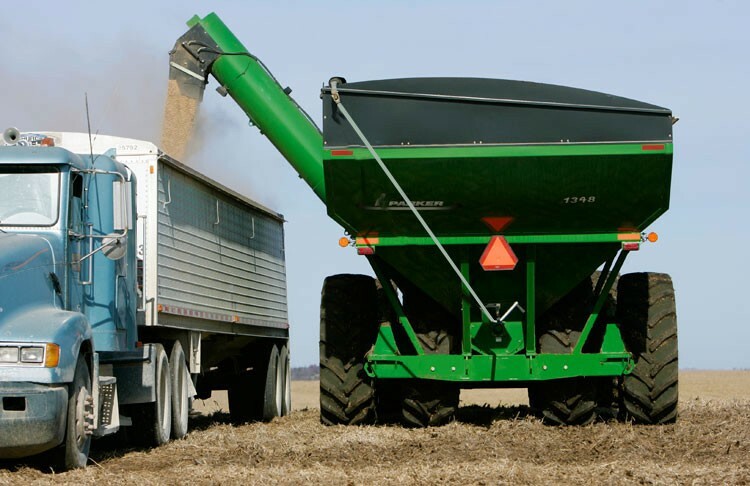 Experience lightning fast unloading! 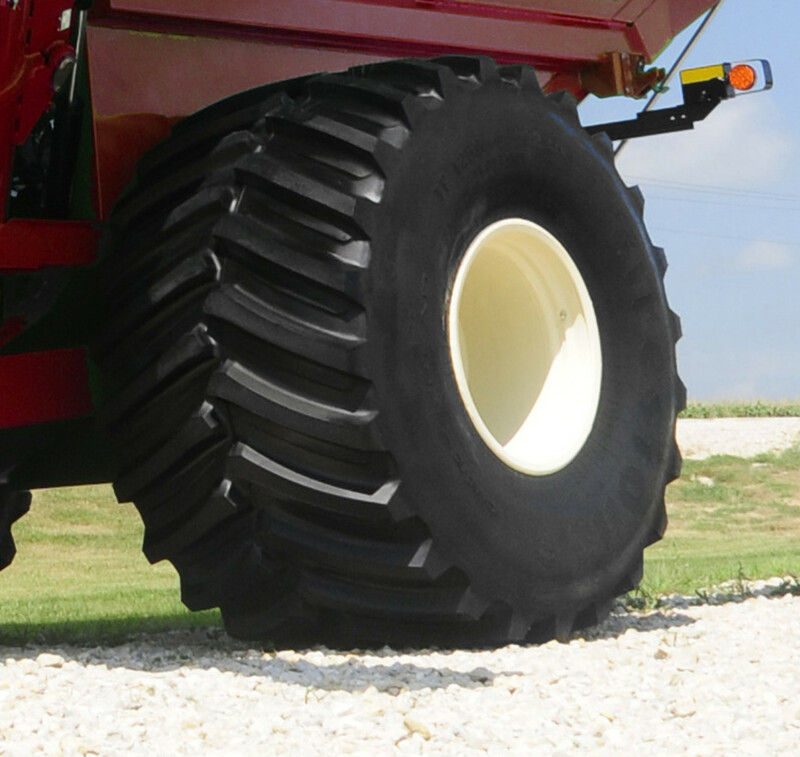 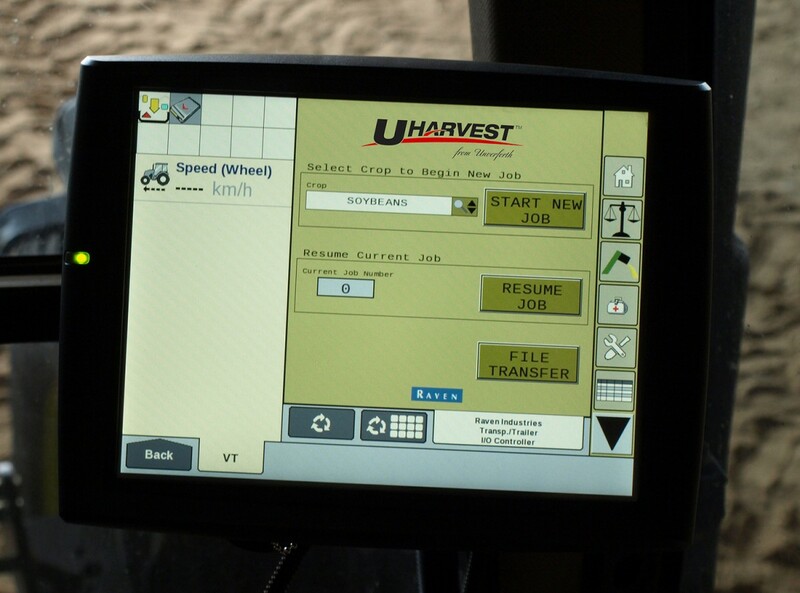 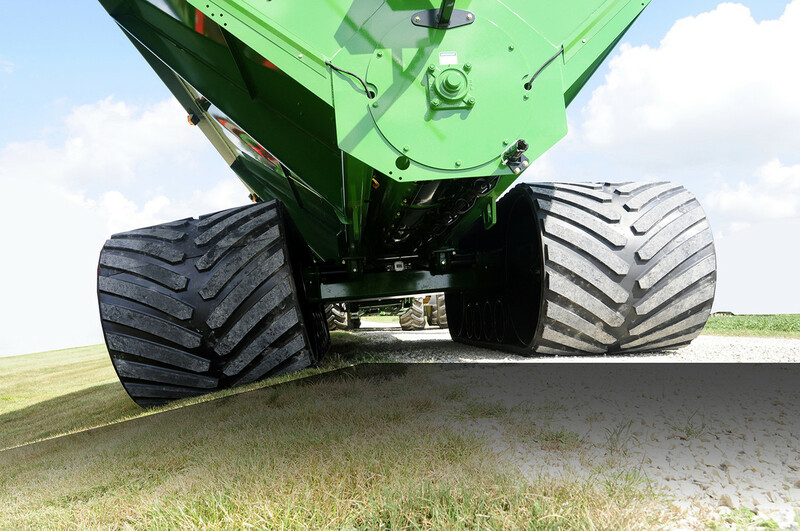 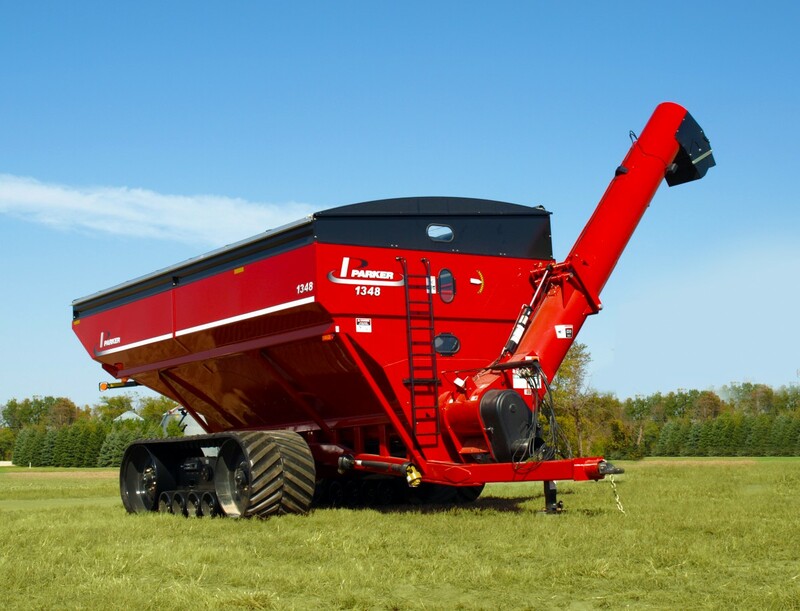 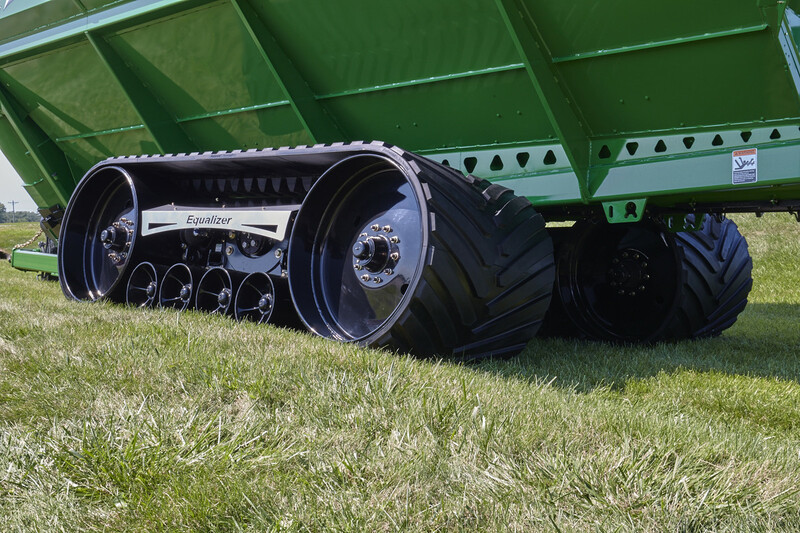 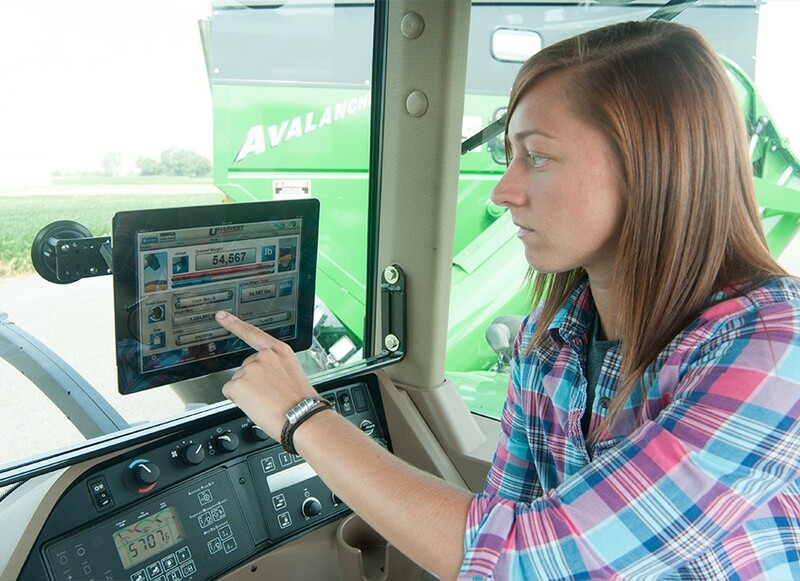 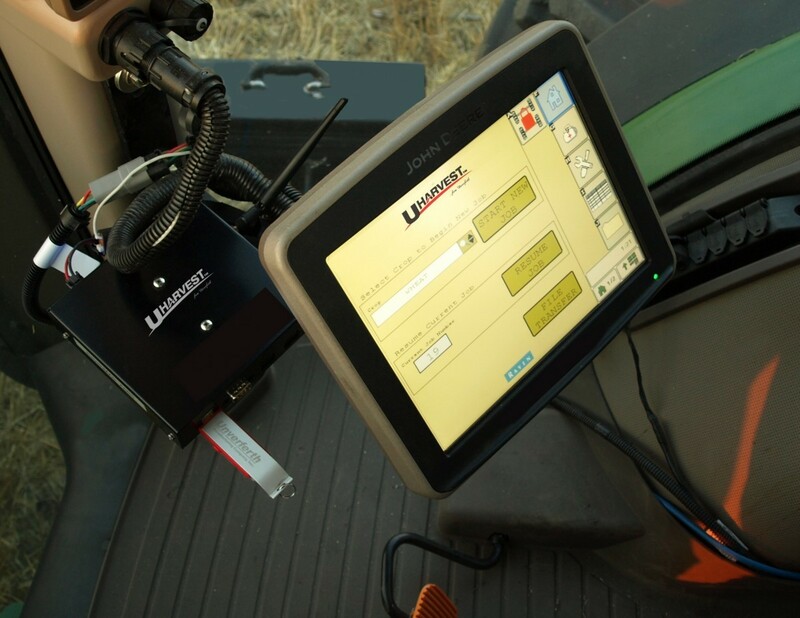 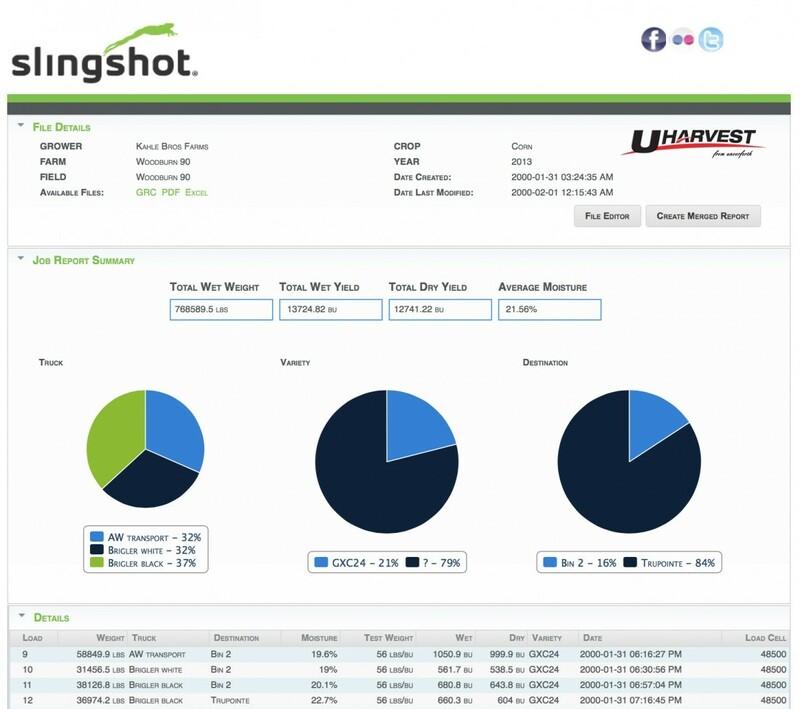 If you're looking for a dependable grain cart that has speed and capacity, look no farther. 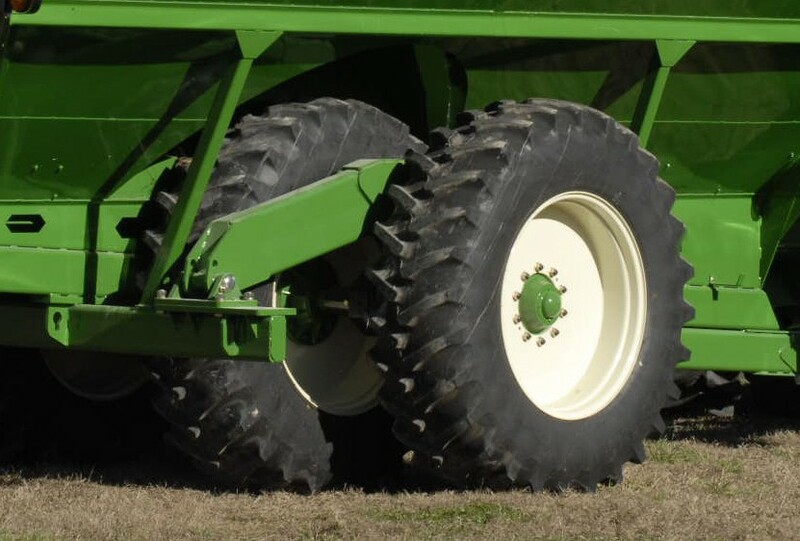 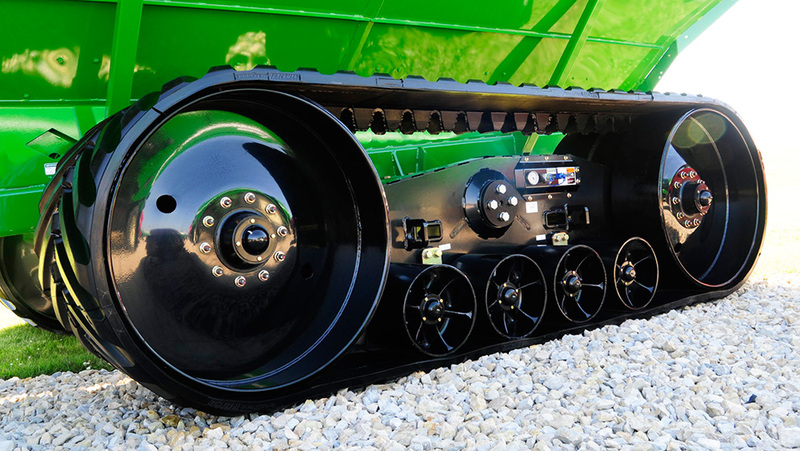 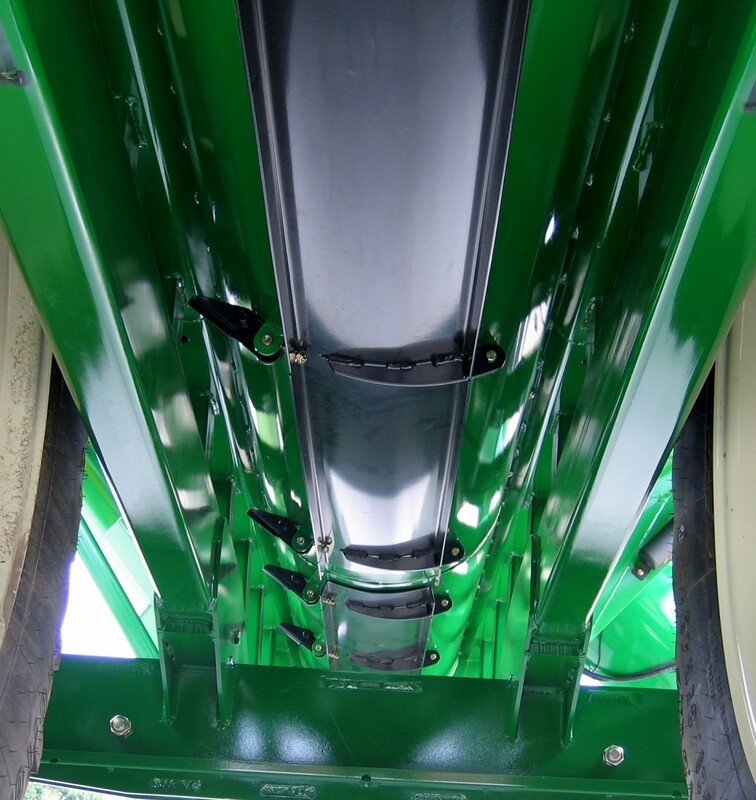 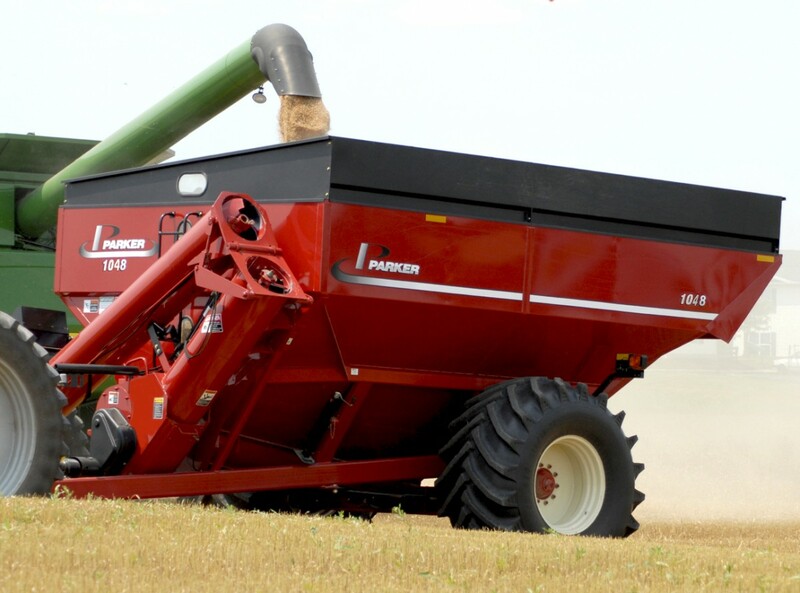 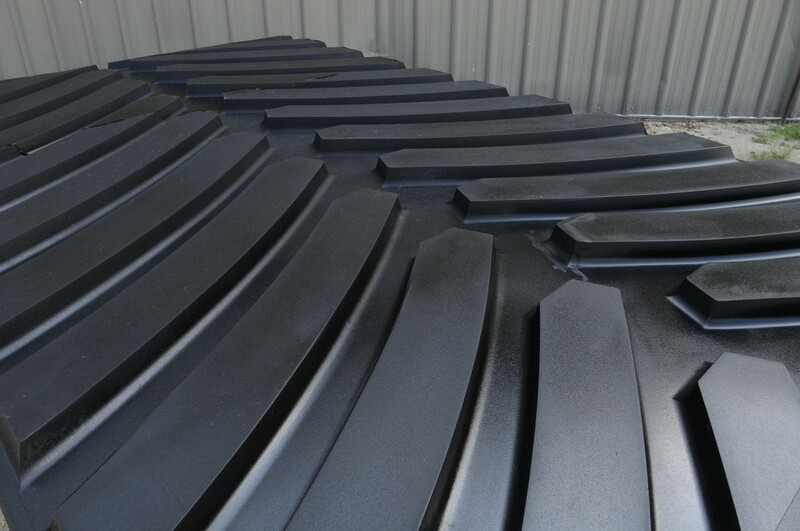 The 48-Series Parker In-Line Auger grain carts are engineered for less starting torque and have fewer moving parts. 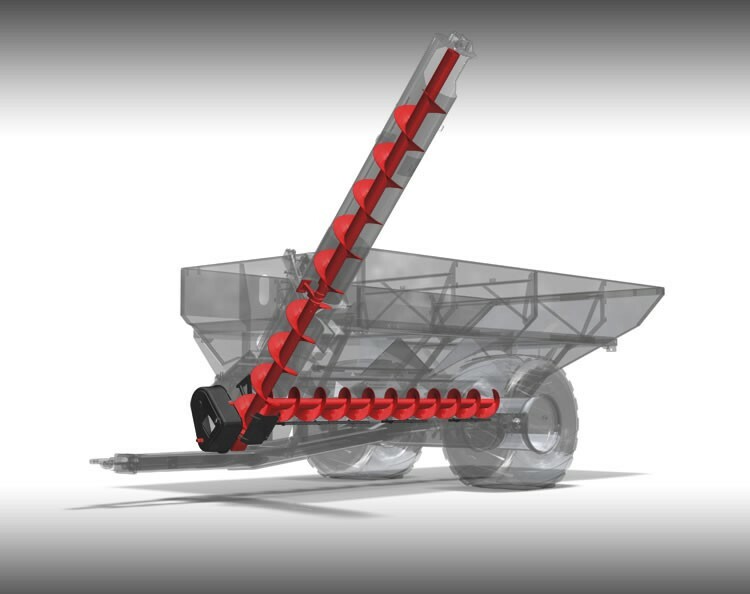 Their standard features make loading, unloading and transporting your grian a fast and convenient process. 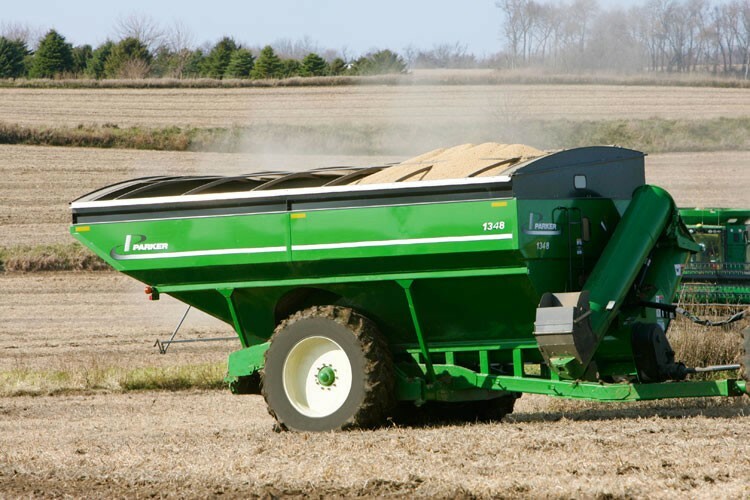 Load after load, year after year, the Parker 48-Series grain carts will exceed your harvesting needs. 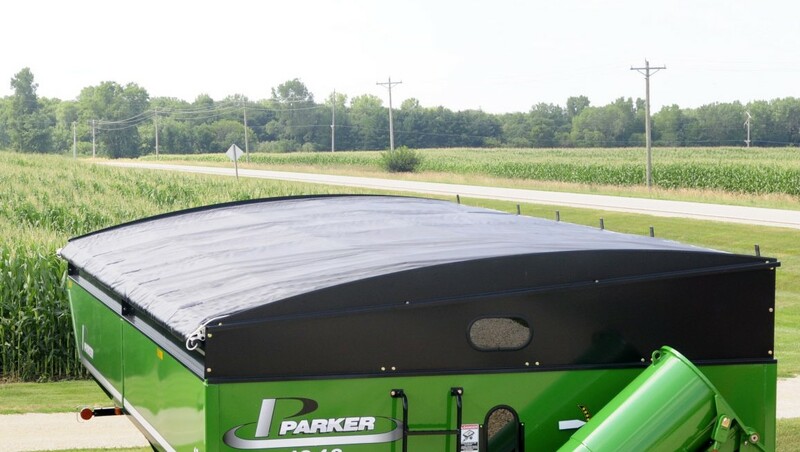 Parker, the most trusted name in moving grain. 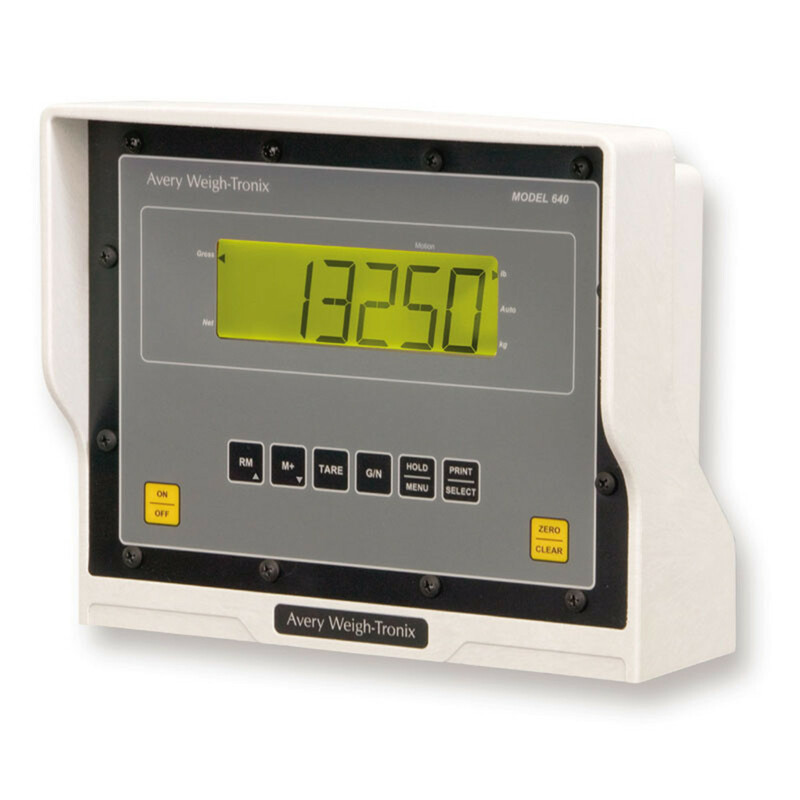 Roll Printer Only- Add a printer to your scale. 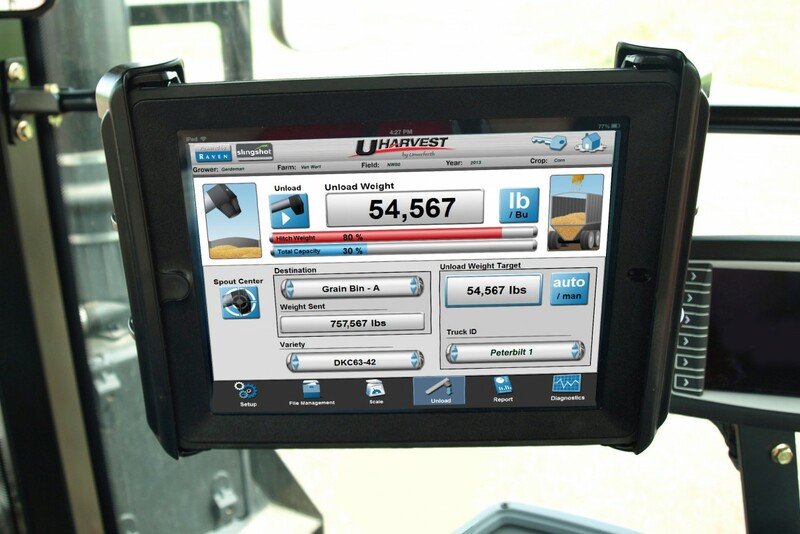 Downloader Kit- Allows for simple downloading of data. 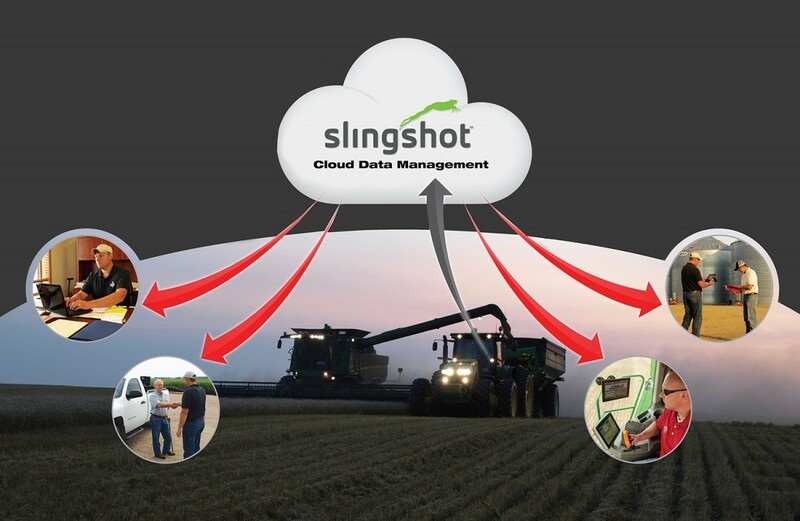 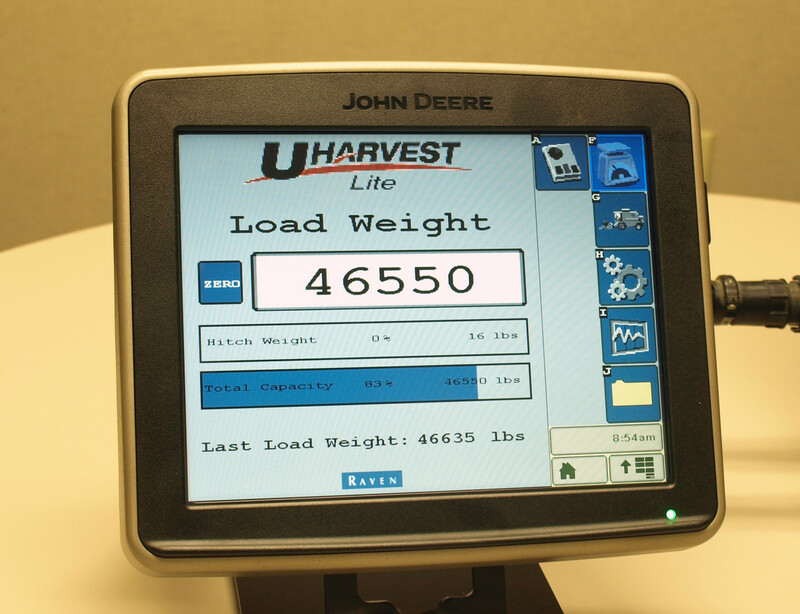 Plugs into scale module and home computer transferring field data, which helps eliminate the need for paper. 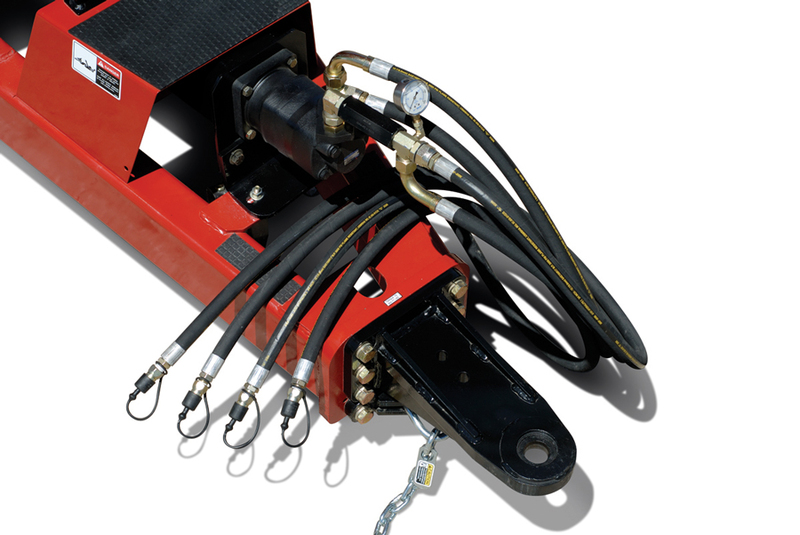 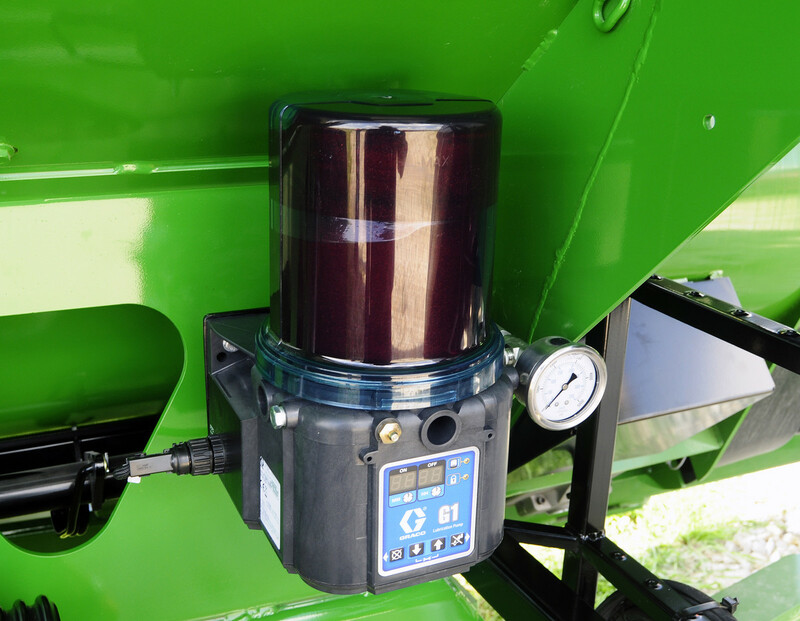 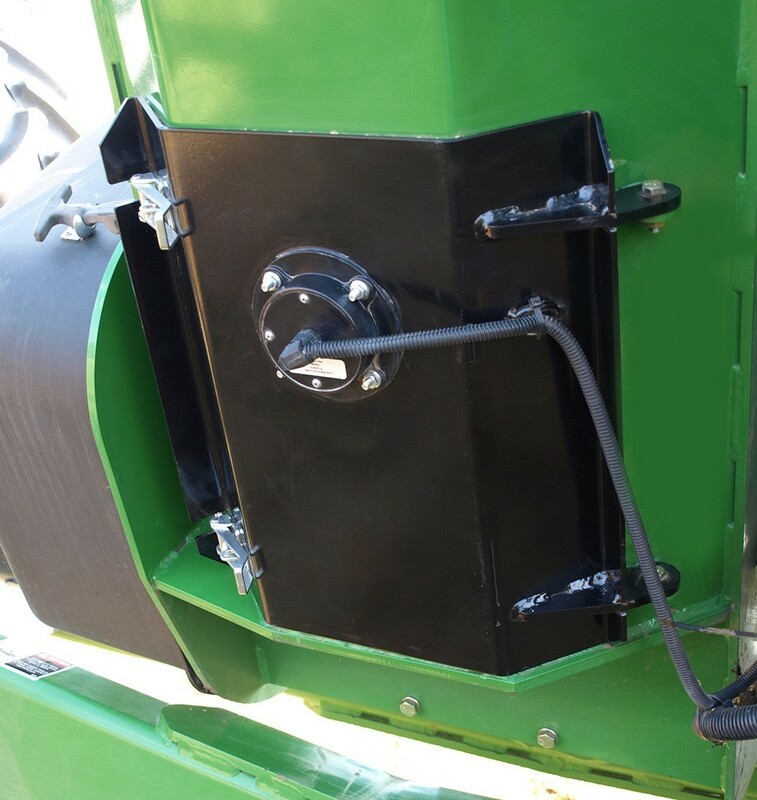 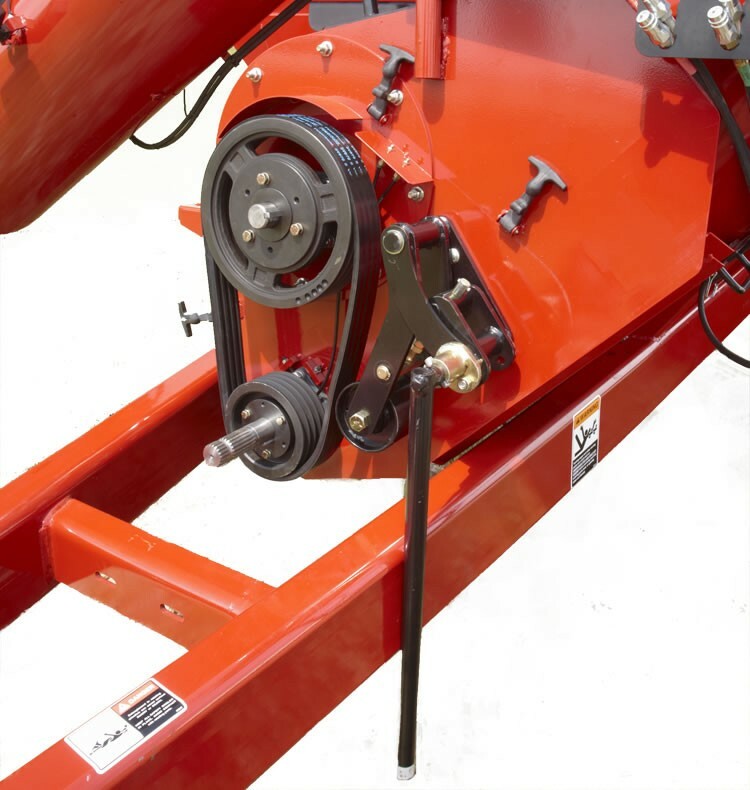 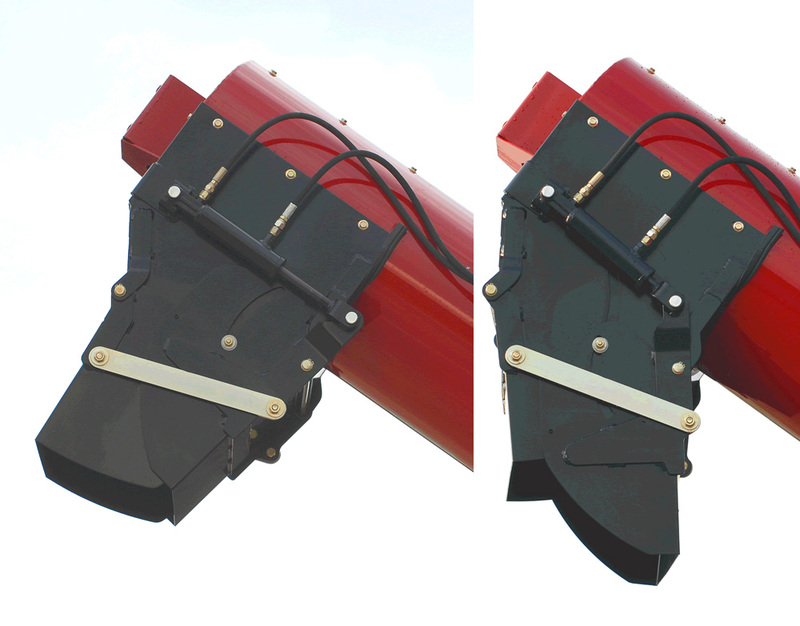 Hydraulic Drive Motor- For tractors without a PTO. 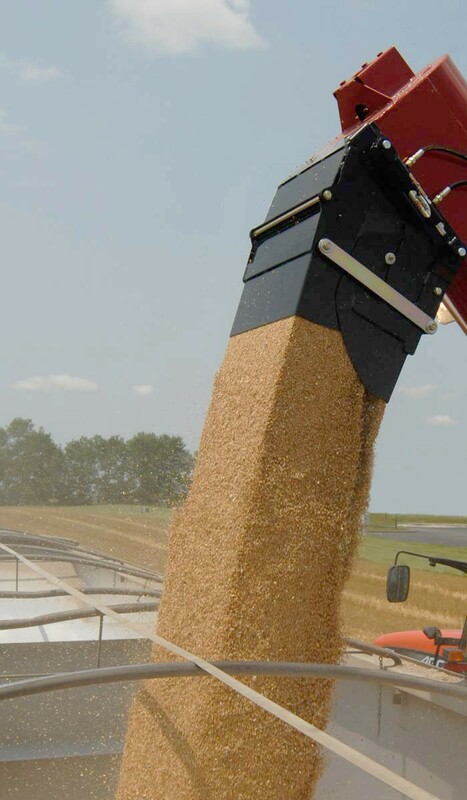 Protects grain from adverse weather conditions.